This early 1972 Chevrolet Corvette C3 Targa 5.7 V8 Chrome bumper has been in The Netherlands for many years and is registered as such. 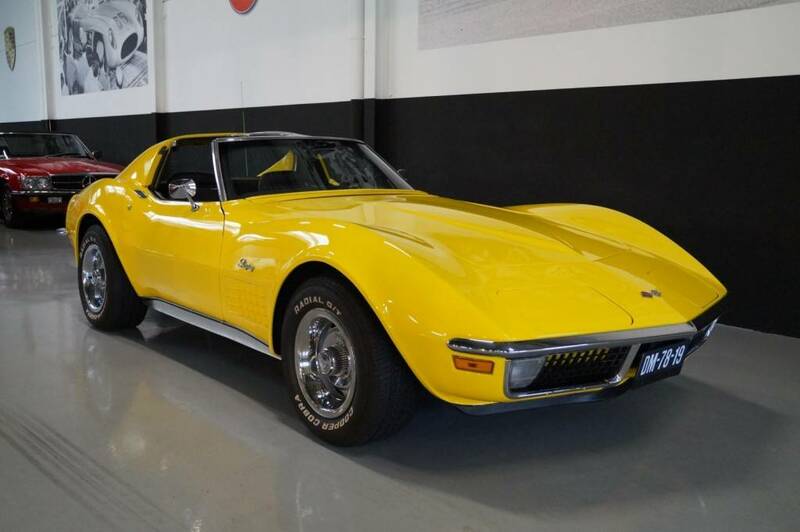 This Corvette is in a beautiful overall condition. Optically as well as technically a winner. Absolutely no rust issues on the undercarriage and the fiberglass body is in excellent shape. The indestructible 5.7 V8 engine runs strong and smooth and the automatic gearbox shifts perfect. All further technical aspects are in good working order. 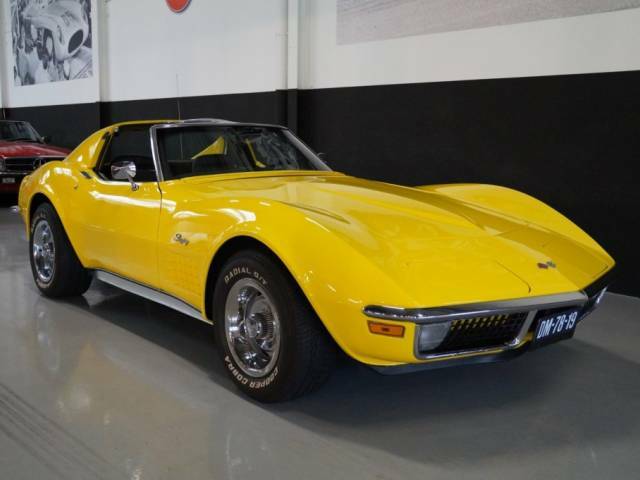 This C3 Targa has very nice paint and good chrome. The black leather interior is original but in great shape. The targa roof is easy to remove for those sunny days. Since this car already has Dutch paperwork and has been adapted to EU rules and regulations it is easy to register in any EU country. In short, a wonderful driver ready to go. Please do not hesitate to call for more information.